Todd Ambuluwa | Todd & Connie Lou…from Papua New Guinea…to you! November 18, 2017 584 × 329 Bibles for Ambuluwa! 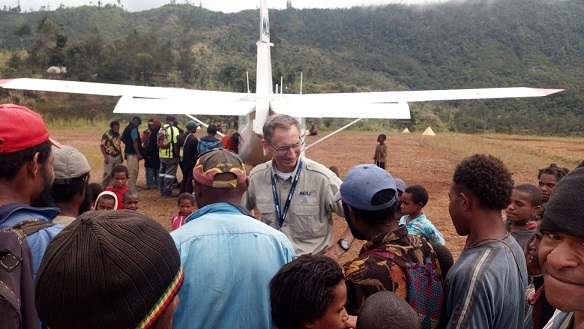 I had the opportunity to meet with residents of Ambuluwa, and ask about the impact of MAF. What does MAF mean to them?